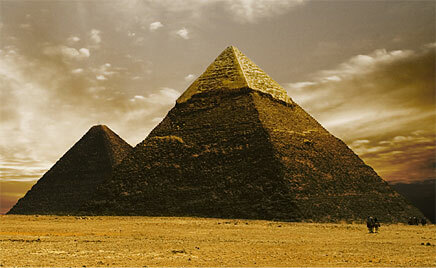 For several hours in May 2011, in a new Egypt, Master Healer, singer and musician Stellar arranged the King's chamber of the great Pyramid of Giza all for herself. In that pitch dark resonant chamber in the heart of the pyramid, surrounded by solid Rose Granite and quartz walls 50 meter thick she recorded the vocal tracks for her album 'Sounds of Light'. She also recorded various mantras of love and creation and Lazu Ra Oh, sung in the original "language of Light" which represents the marriage of the Divine Union, the inner balance of the masculine and feminine within. Thank you Marc Mitchell, Stellar's co-writer and producer, for connecting Audio Ease and Stellar. And thank you, Stellar, for allowing thousands of Altiverb users to sit with you, deep in the oldest of the seven wonders of the ancient world.